Keto Cinnamon Tea Cake Recipe - Low Carb "Light Fluffy" Sweet On Top! 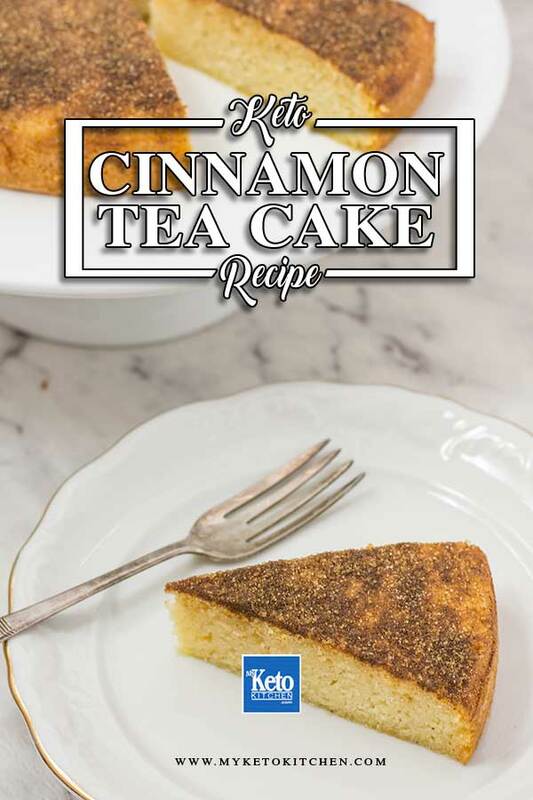 Home » Recipes » Keto Cinnamon Tea Cake – Low Carb “Light Fluffy” & Sweet On Top! Our Keto Cinnamon Tea Cake is a light, fluffy treat that’s perfect for afternoon tea. We’ve keto-fied the classic tea cake using almond flour and swerve to cut the carbs. Cinnamon tea cake brings back fond memories of visiting Nana’s house. Nana always served it for morning or afternoon tea, a slice of light, fluffy cake covered in sweet cinnamon (my favorite part). 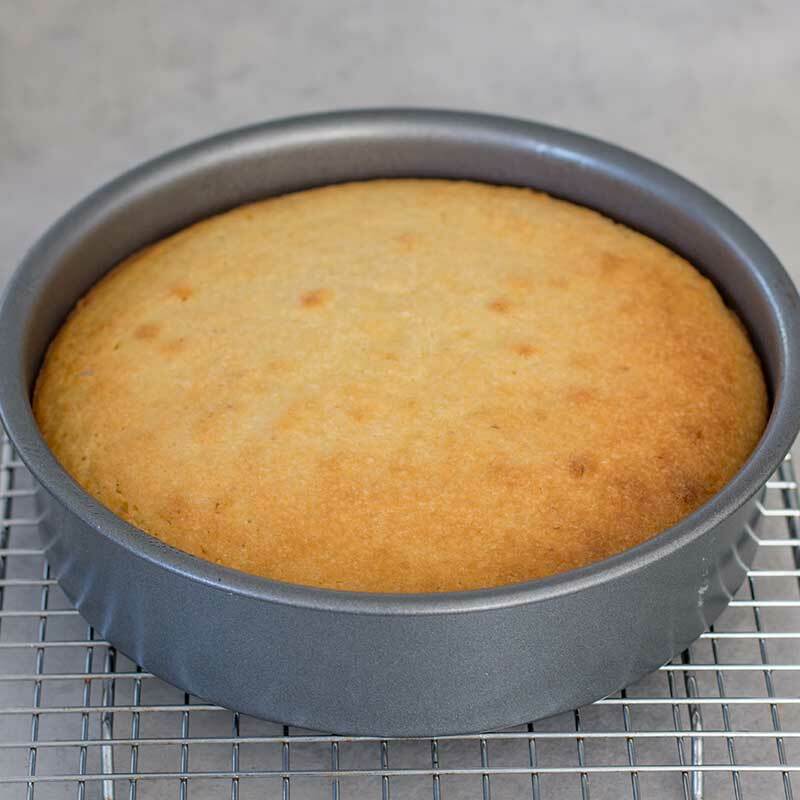 Prepare an 8 inch round cake tin by greasing and lining the base with parchment paper. Place the butter and swerve in a bowl and beat with your hand mixer on medium speed until smooth and creamy. Add the eggs one at a time and beat them in. Add the remaining ingredients, except the topping ingredients, and mix on low speed until combined. Gently spoon the mixture into your prepared tin and bake for 20-25 minutes, until the cake is lightly browned and springs back when touched in the center. Leave to cool in the tin for 10 minutes before turning out onto a cooling rack. Mix together the swerve and cinnamon in a small bowl. Brush the warm cake with the melted butter and sprinkle over the cinnamon mixture. 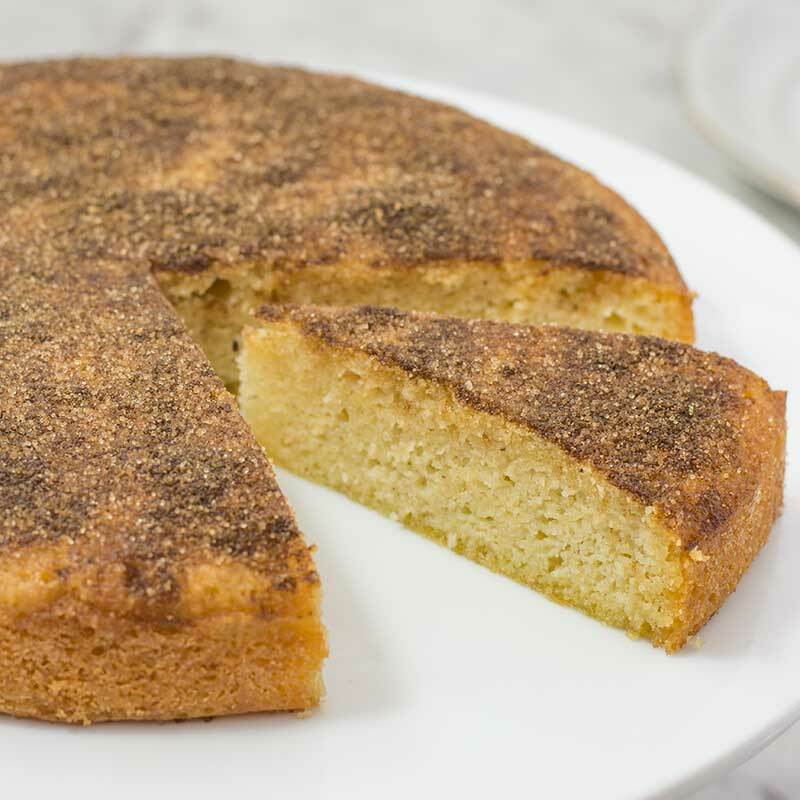 Keto Cinnamon Tea Cake - Low Carb "Light Fluffy" & Sweet On Top! 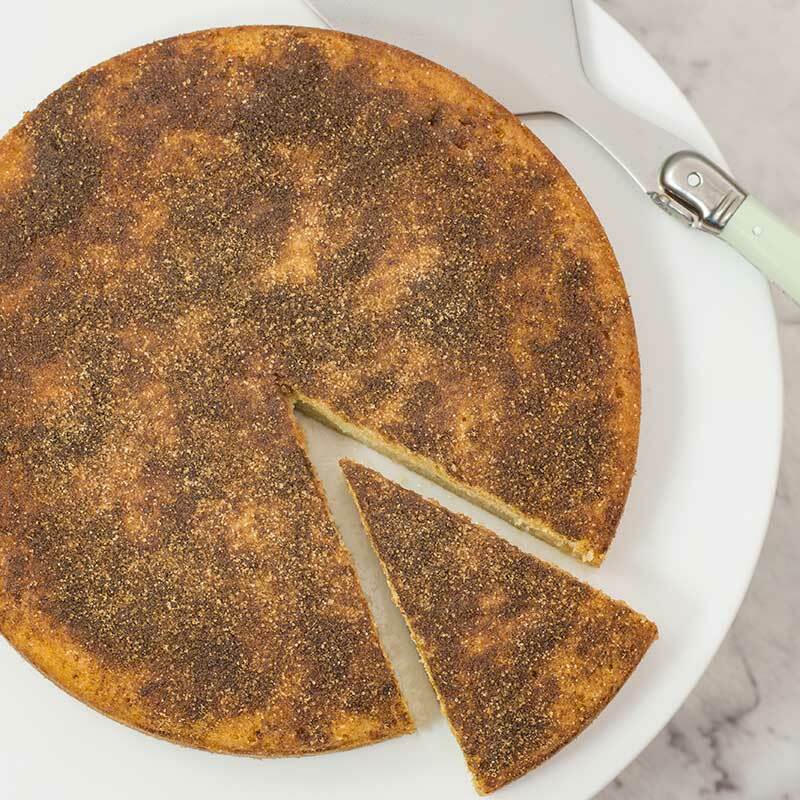 Our Keto Cinnamon Tea Cake is a Light & Fluffy treat that’s perfect for afternoon tea. We’ve keto-fied the classic tea cake using almond flour and swerve to cut the carbs. Preheat the oven to 170C/340F.Prepare an 8 inch round cake tin by greasing and lining the base with parchment paper. 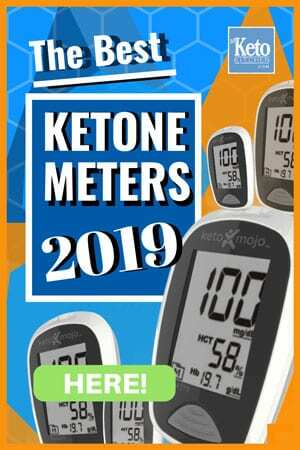 To make a larger batch of this Keto Cinnamon Tea Cake recipe adjust the servings above.